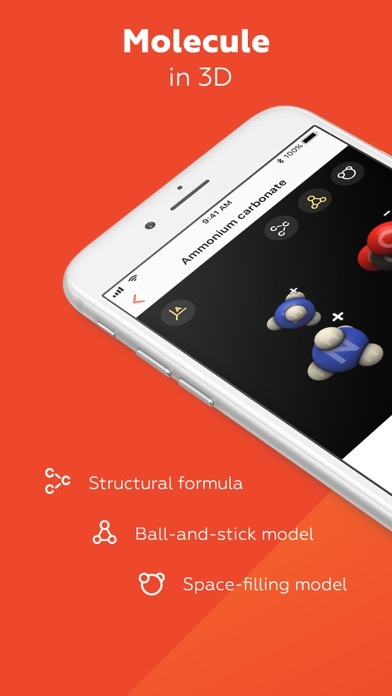 MEL Chemistry app: insight & download. MEL Chemistry visualizes molecules in 3D. Uncover real structure of the things around you. How does sugar look inside on molecule level? And what about salt? In addition constantly add new molecules to this list. 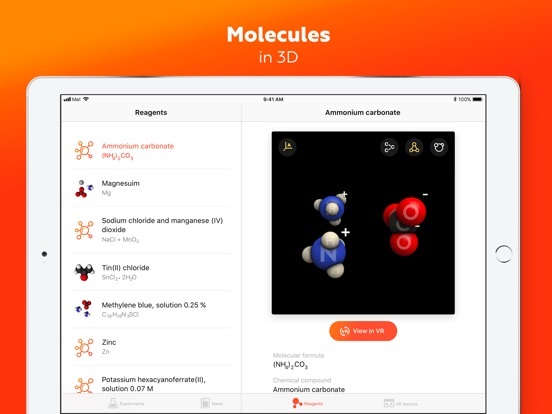 If you want to see some molecules that are missed in the app contact us and we will try to add it. 2 June 2015 : Free!